Business goal slide template. business data. graph, chart. 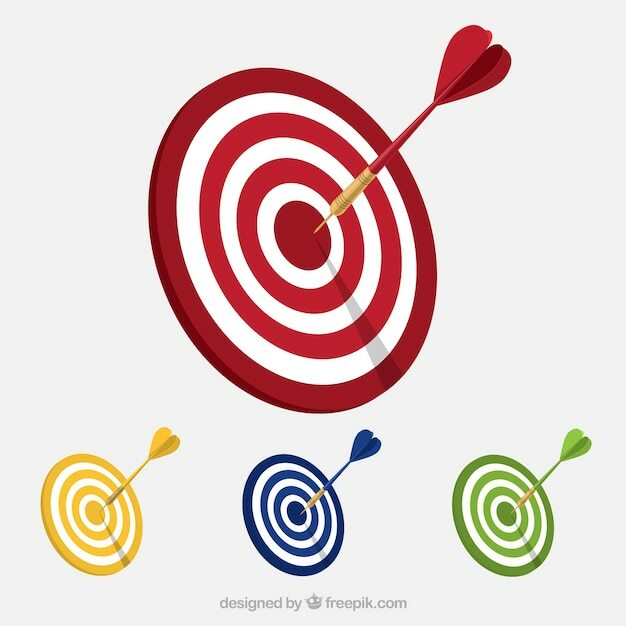 Four arrows hitting target process chart template. business data visualization.